Serious conditions such asdiabetes, eating disorders, and gum disease affect our oral health more than we realize, and sometimes the treatments have negative impacts too. Many medications cause dry mouth, which can seriously jeopardize oral health. That’s why if you are diagnosed with a chronic disease and/or have new medications prescribed to you, your dentist needs to know about it. 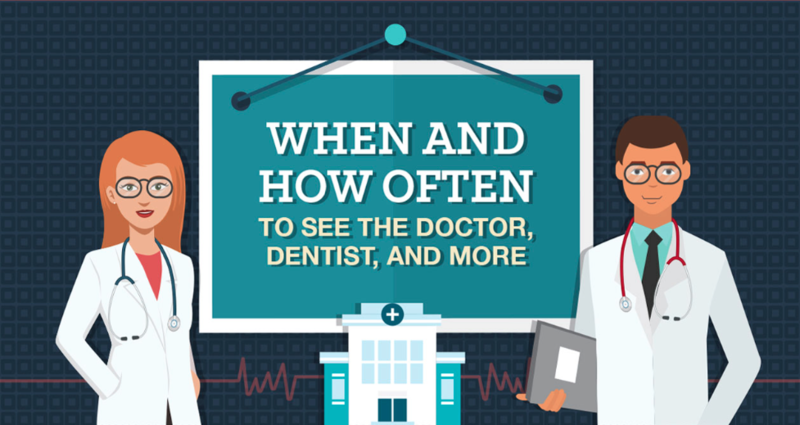 Hey Buddy!, I found this information for you: "When To See The Dentist". Here is the website link: https://www.32smilesdentalclinics.com/when-to-see-the-dentist/. Thank you.